These comprehensive, escorted Double Decker tours of Manhattan will show you the very best of New York City. 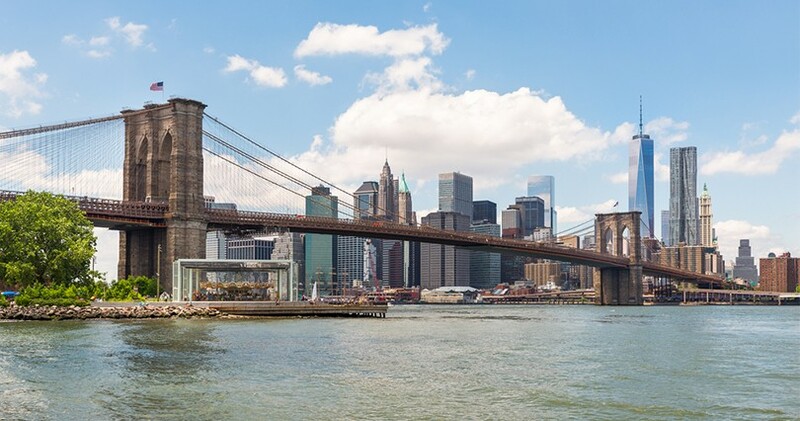 On these Manhattan tours, knowledgeable and entertaining tour guide will stay with you for the duration of your tour, providing fun facts and commentary as you take in the views from the best seat in town! 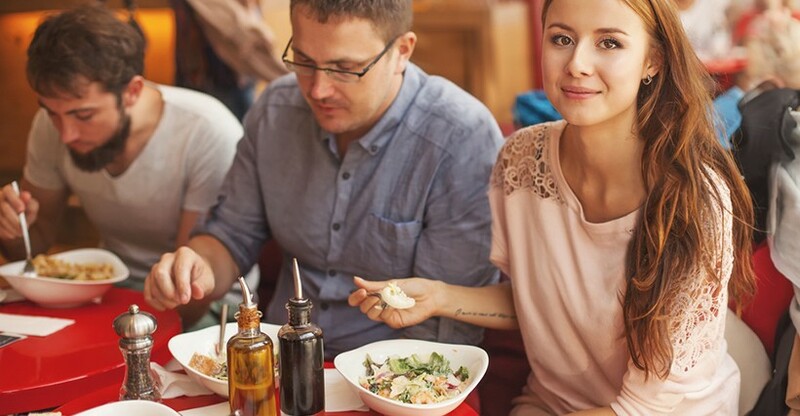 2 tour options allow you to pick the experience that’s best for you and your schedule. 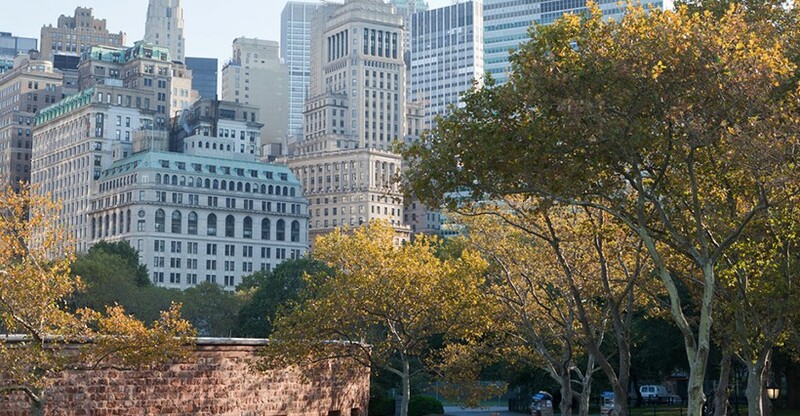 So sit back and relax as your professional guide introduces you to Manhattan’s landmarks and eclectic neighborhoods. 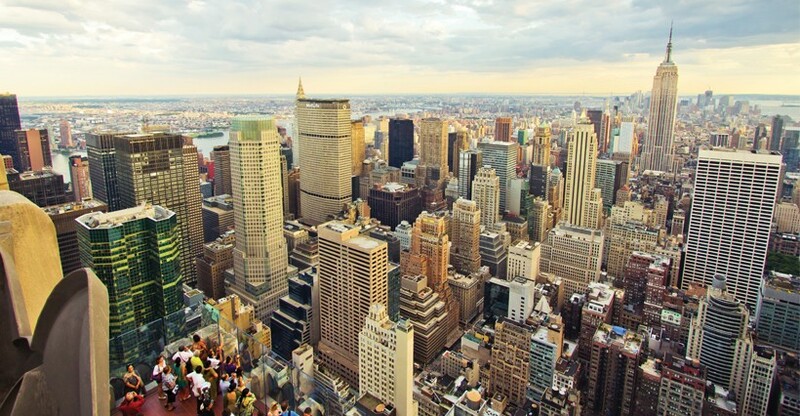 Your tour includes views of Times Square, Central Park, Little Italy, Fifth Avenue, The Empire State Building, Harlem. 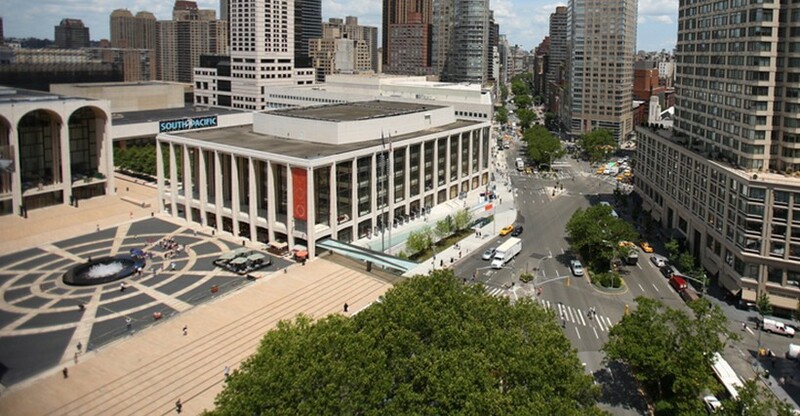 · Up close views of famous NYC landmarks from the top deck of a Gray Line CitySightseeing Double Decker tour bus. · A brief walking tour of the High Line, a public park built on a historic freight rail line elevated above the streets on Manhattan’s West Side. · A brief walking tour of the One World Trade Center campus, including a photo stop at the awe inspiring 9/11 Memorial fountains. 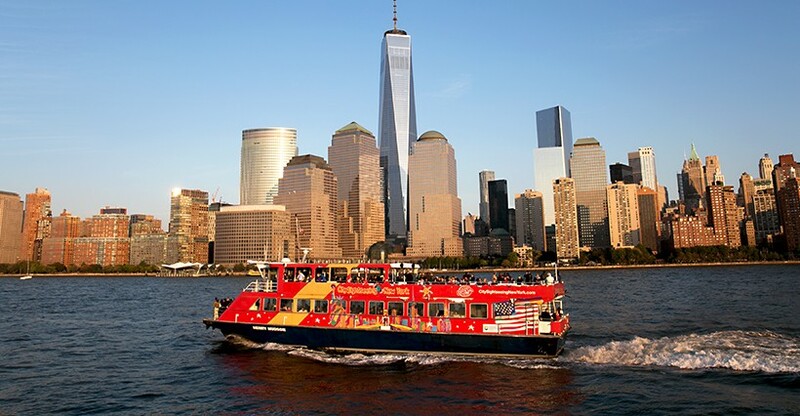 · A 60 min sightseeing ferry cruise affording spectacular views of The Statue of Liberty and the famed New York City skyline. 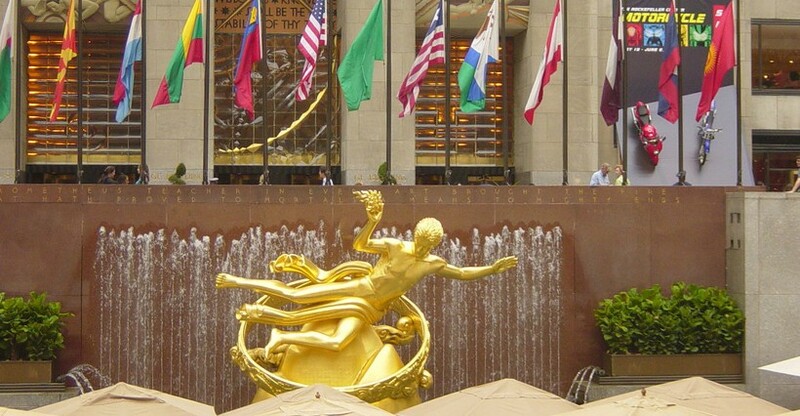 · Admission to The Top of the Rock Observatory at Rockefeller Center. Book your tickets to these exciting Manhattan tours today and experience the Big Apple like you’ve never before! Daily at 9:00AM for Manhattan Experience Highlights ticket. How many exploration stops are there? Where are they? Is the Manhattan Experience a bus tour? 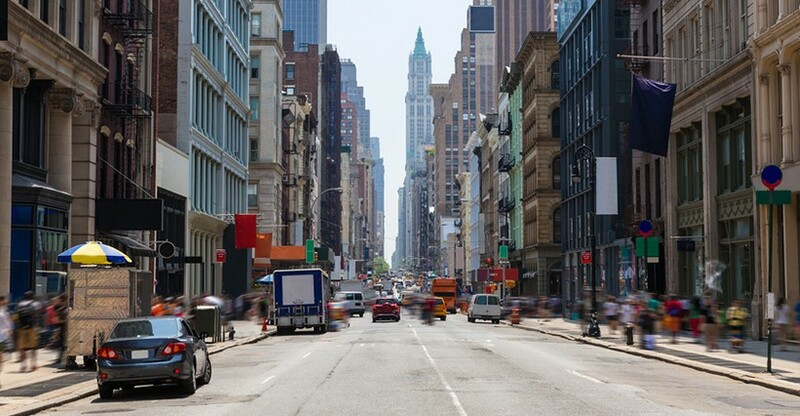 This unique experience takes you through Manhattan from the comfort of a Double Decker tour bus. Is my ticket to Top of the Rock included? Yes, the Manhattan Experience tour comes with admission to Top of the Rock. 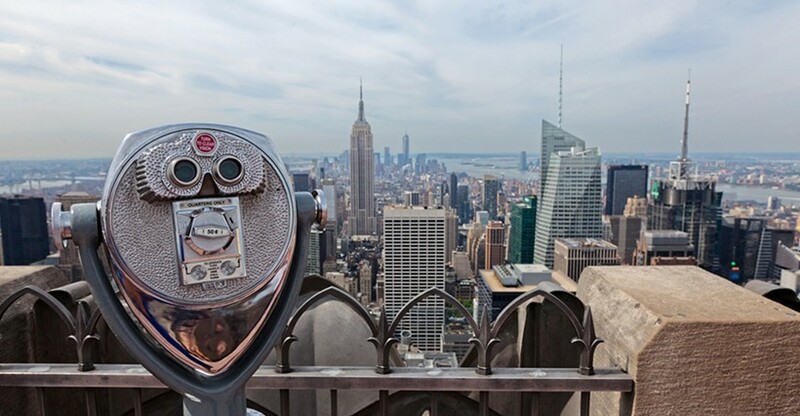 Top of the Rock is the last stop on this tour, so that you can spend as much time as you want checking out 360-degree views of New York and its surrounding areas. Do I have to get off and stay with my guide at each exploration stop? 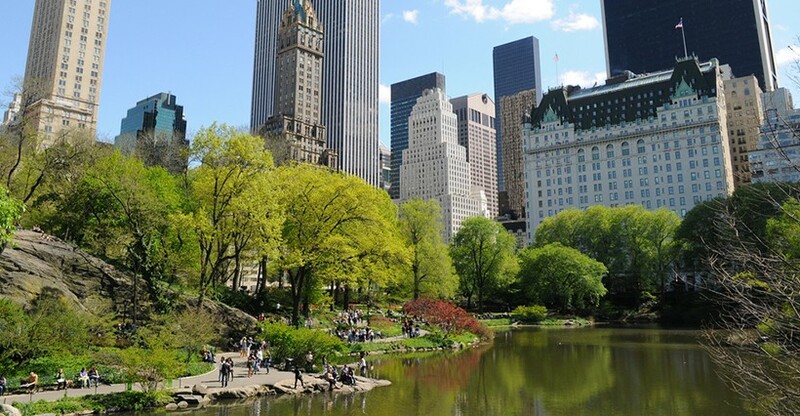 Your guide will stay with the group at the exploration spots so that your tour can continue on foot while you get up close with some great NYC landmarks. Can I use my voucher to board the Double Decker tour bus? You will need to make a reservation either online or at one of our visitor centers before check-in begins at 8:30am. 9:00 am, please arrive by 8:30am to check in. Where do I go to get the van?